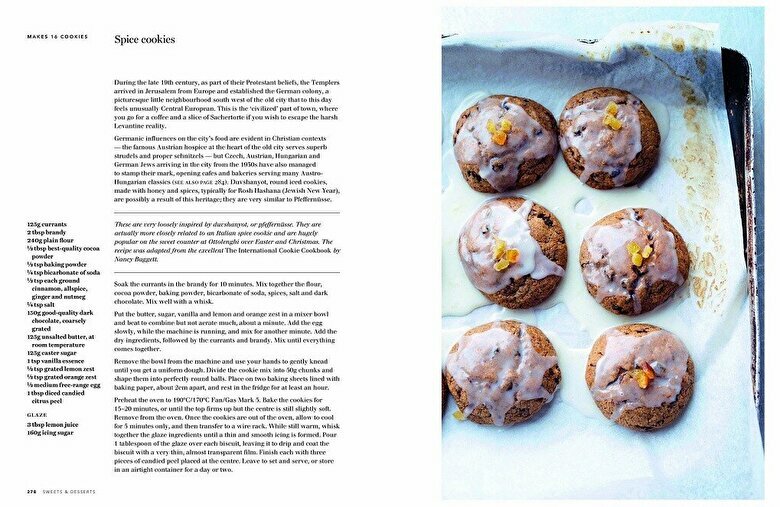 Yotam Ottolenghi and Sami Tamimi are the men behind the bestselling Ottolenghi: The Cookbook. Their chain of restaurants is famous for its innovative flavours, stylish design and superb cooking. 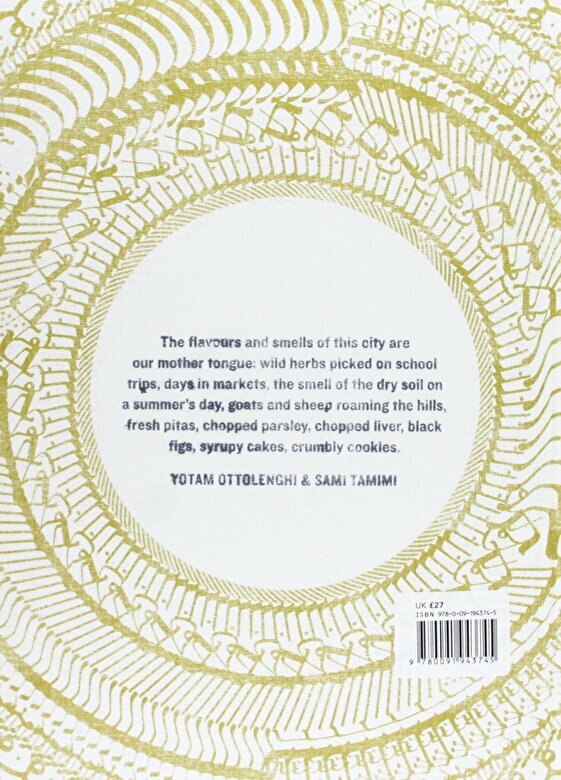 At the heart of Yotam and Sami's food is a shared home city: Jerusalem. 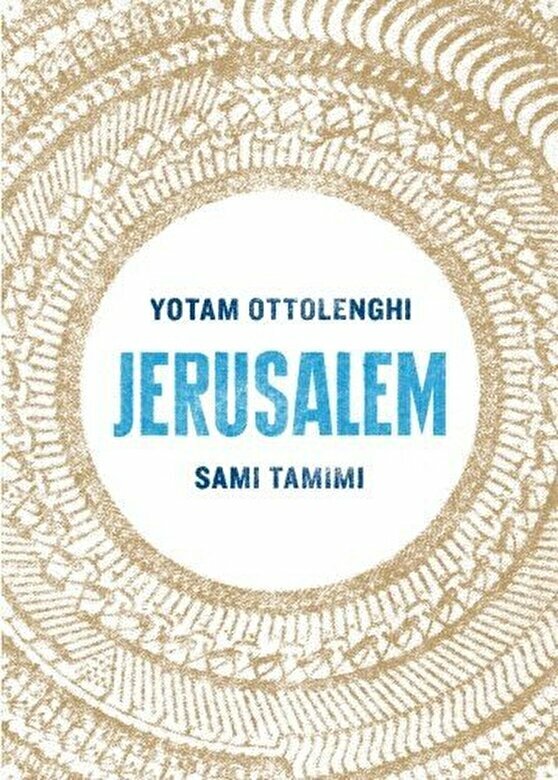 Both were born there in the same year, Sami on the Arab east side and Yotam in the Jewish west. Nearly 30 years later they met in London, and discovered they shared a language, a history, and a love of great food. 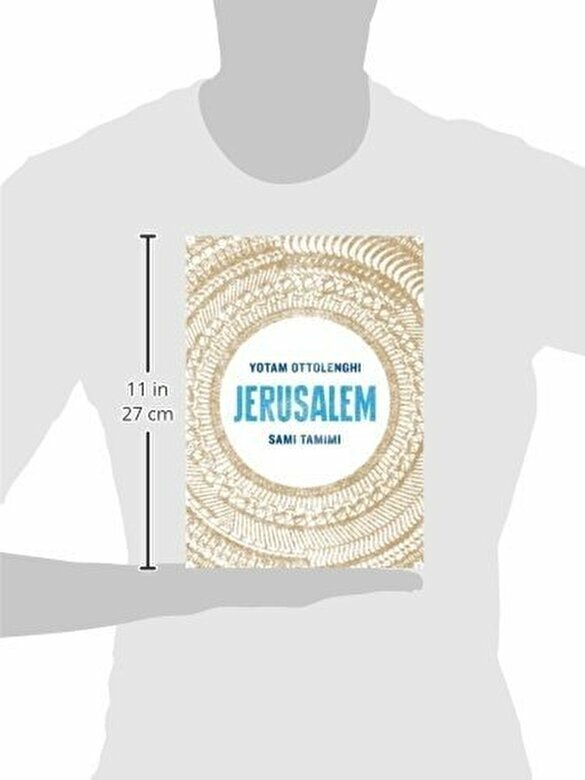 Jerusalem sets 100 of Yotam and Sami's inspired, accessible recipes within the cultural and religious melting pot of this diverse city. With culinary influences coming from its Muslim, Jewish, Arab, Christian and Armenian communities and with a Mediterranean climate, the range of ingredients and styles is stunning. 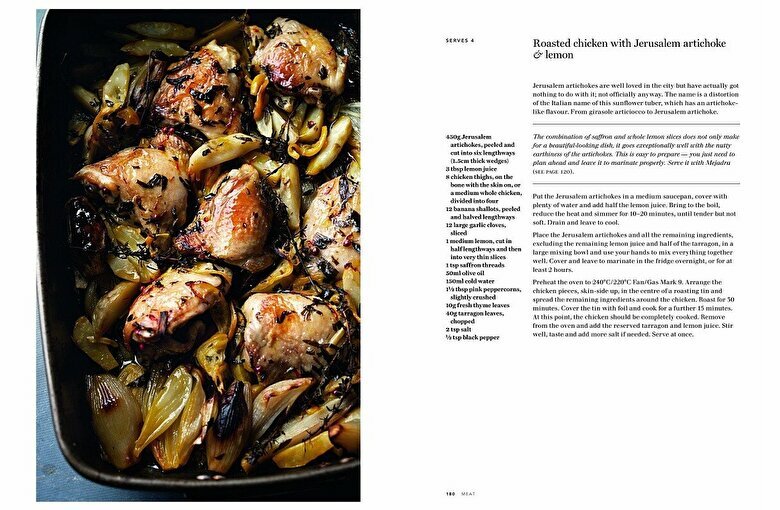 From recipes for soups (spicy frikkeh soup with meatballs), meat and fish (chicken with caramelized onion and cardamom rice, sea bream with harissa and rose), vegetables and salads (spicy beetroot, leek and walnut salad), pulses and grains (saffron rice with barberries and pistachios), to cakes and desserts (clementine and almond syrup cake), there is something new for everyone to discover. 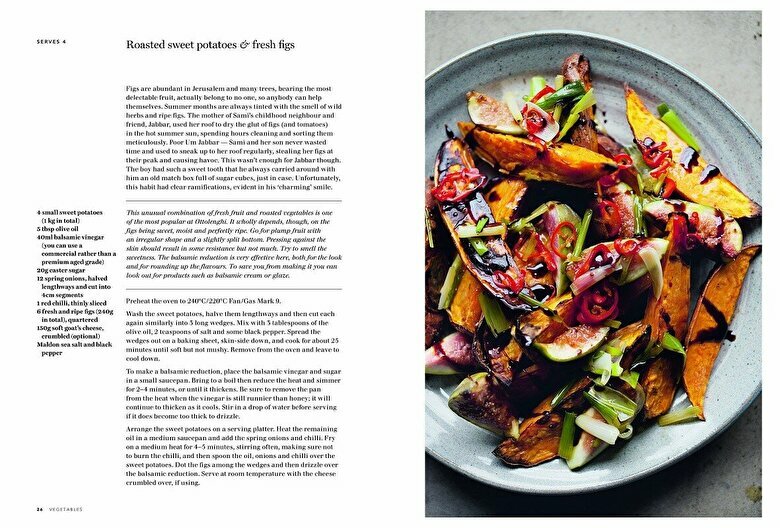 Packed with beautiful recipes and with gorgeous photography throughout, Jerusalem showcases sumptuous Ottolenghi dishes in a dazzling setting.